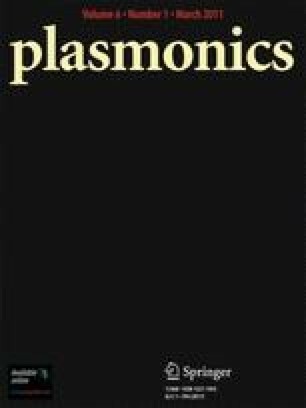 The propagation of optical signals has been studied theoretically and computationally in fully retarded graded plasmonic chains. Asymmetric optical response due to retardation has been observed in various plasmonic chains with gradients in host permittivities, particle sizes, and/or interparticle distances. The range of wavelength-dependent optical response is broadened by the graded effects of host permittivity. Asymmetric propagation ratio is found in the presence of any kind of gradients, and the physical mechanism is analyzed through the gradon modes. These results have potential applications in designing nanostructured plasmonic devices. This work was supported in part by RGC General Research Fund of Hong Kong SAR Government, the UK Engineering and Physical Sciences Research Council (EPSRC), and Grant-in-Aid for Scientific Research from the Japan Society for the Promotion of Science (Grant Nos. 1956001 and 19360042). We thank Prof. Stefan A. Maier and Dr. J. J. Xiao for the inspiring discussion and careful reading of the manuscript.